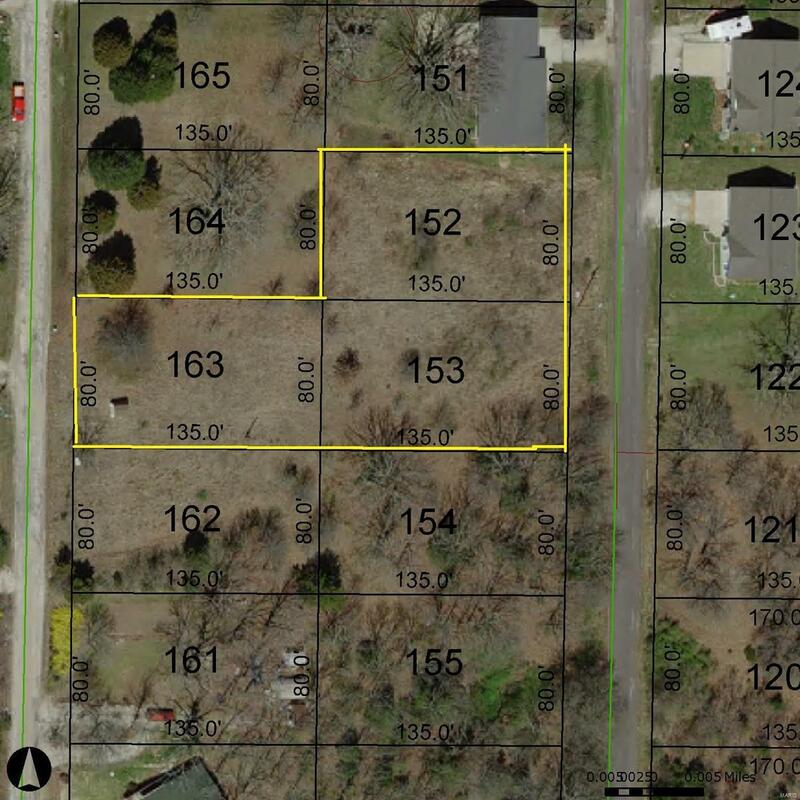 Nice, level lots for future building spot for your new home. 2 lots on Deer Run with an additional 3rd lot that backs to lot 20 Block 2 on Redwood. Each lot is 80x135. Additional Tax ID's, 29-1-020-3-002-152000, Lot 19 block, 2 and 29-1-020-3-002-163000, Lot 5 Block 2. Lake amenities to enjoy are boating, swimming and fishing. Take a look!